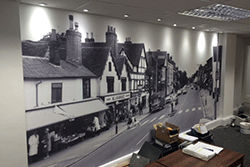 This is the 16th of 85 Alfriston photos. 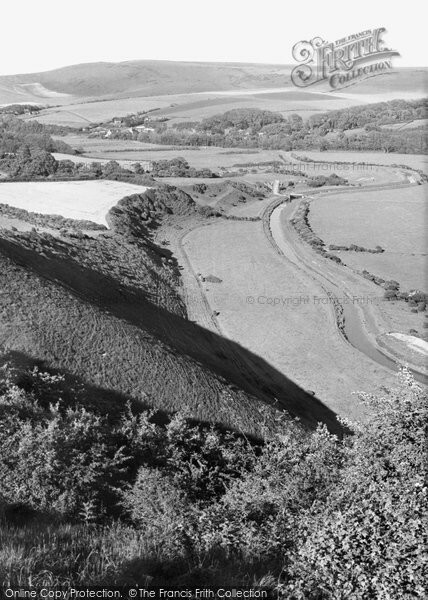 Caption for Alfriston, Cuckmere Valley from High and Over c1960: High and Over, or Hindover, is a vantage point on the South Downs, overlooking the Cuckmere river valley. A hill figure of a white horse was re-cut in the escarpment in 1924; it is visible from Cuckmere Haven. Many villages in the Cuckmere valley have medieval dovecotes. This is a relic of the past, when the Lord of the Manor was entitled to keep a pigeon house, and the birds could feed off his tenants' crops. 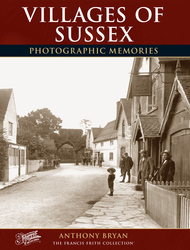 An extract from Villages of Sussex Photographic Memories. 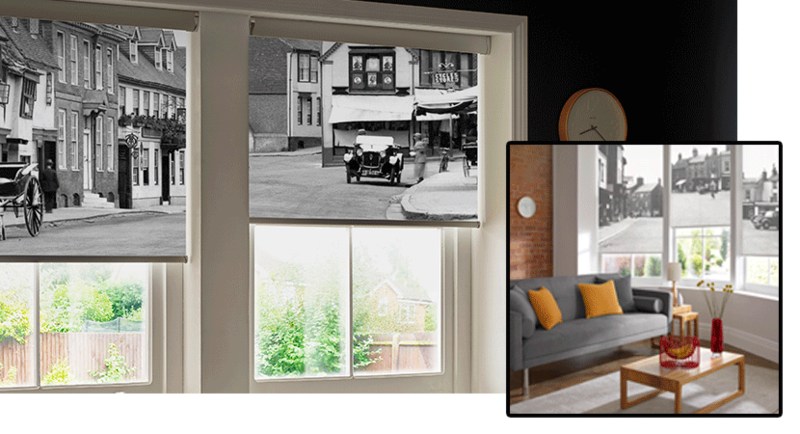 Buy "Alfriston, Cuckmere Valley From High And Over c.1960" Available as a print, mounted, framed, or on canvas.